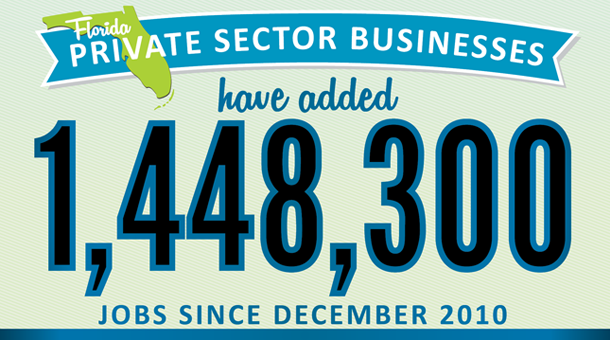 Since December 2010, Florida has created over 1,448,300 private sector jobs and the state's unemployment rate continues to drop. 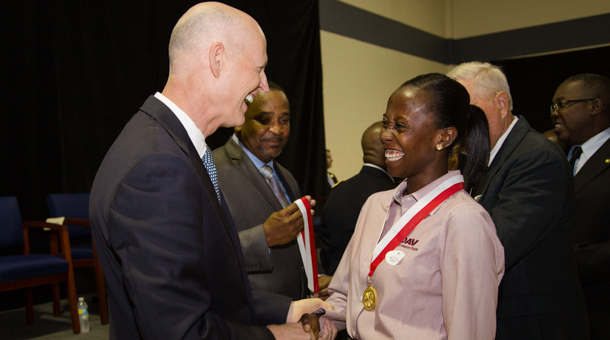 Governor Rick Scott is continuing to work hard to make Florida a global destination for job creation. 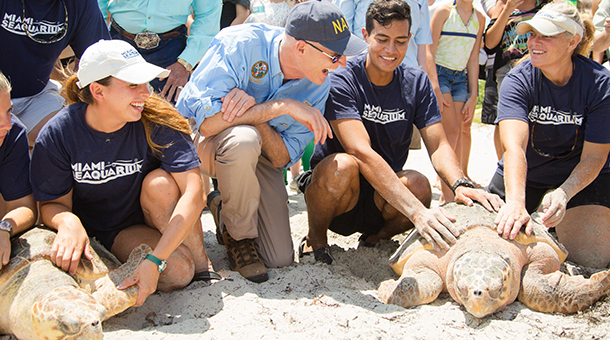 View Photos of Governor Rick Scott, First Lady Ann Scott and Lt. Governor Carlos Lopez-Cantera. Find out where the next Governor's Veteran's Service Awards ceremony will be held.